My name is Anton, I'm an NYC-based yoga teacher, and founder of The Sacred Fig, a platform for yoga education. 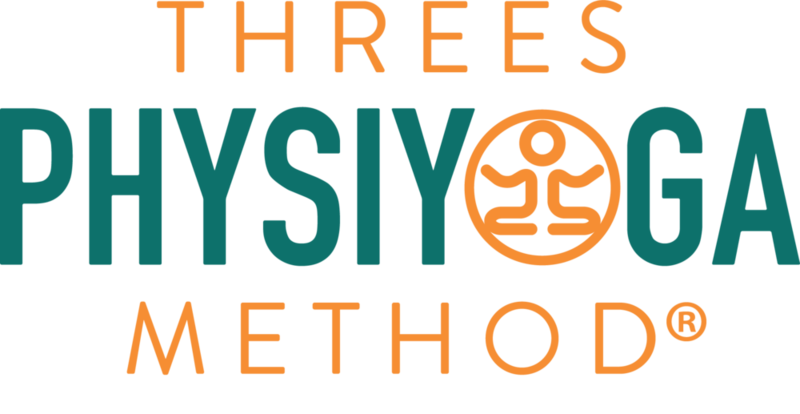 I'm currently half-way through the 100-hour Physiyoga Global training, and wanted to share some thoughts, mid-journey. This isn't my first (yogi) rodeo... I've logged 1000+ hours of yoga-based training, from phenomenal teachers in various methods. My rationale for sharing that is less about patting myself on the back and more about placing my perspective in a greater context for the reader. I first noticed the shift yesterday in line for a coffee. Seeing others standing in line it's as if I suddenly had access to more sensory information and a better means to process that information. I noticed the way one lady was standing off her center, how the sole of one of her shoes was worn only on one edge and could see clearly how that chain played sub-optimally up her whole body. Later that day, during my personal yoga practice, I was startled at how unfamiliar everything felt. Previously familiar poses & shapes revealed new layers of extraordinary depth. As if I had lived in the same home for decades, only to realize that there was a hidden door in front of me all along, which opened to an expansive wing of the house I had failed to see. Diana & Helen (not to mention being patient, articulate and just lovely to be around) have created a well-organized, thorough program that has already surpassed my expectations. Their program, via their clear assessment tools, specifically gives the teacher a lens in which to see & access the body with more precision. I whole-heartedly recommend their program as essential for anyone working in yoga or movement-related fields. Older PostWhat does it mean to teach the middle?